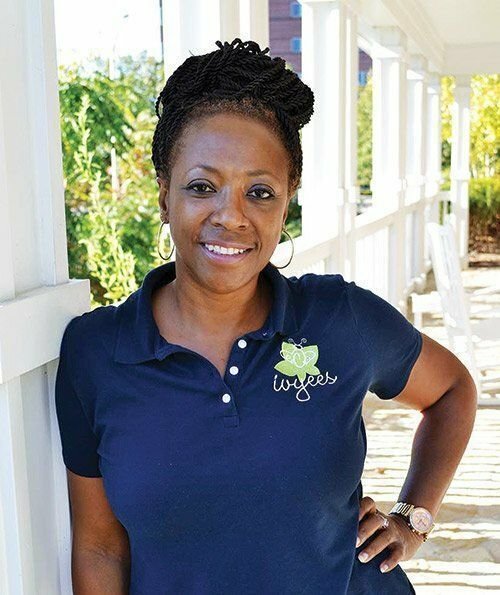 Engineer turned entrepreneur and inventor, Ms. Ivy Lawson is the CEO/Founder of Ivyees. Her company sells raw honey that she harvests from hives in her native Jamaica. She also created a line of healthy hair and body products using honey as a prime ingredient.